The UPS Store Certified Packing Experts at 3940 Broad St Ste 7 are here to help you pack, ship, and move with confidence. We offer a range of domestic, international and freight shipping services as well as custom shipping boxes, moving boxes and packing supplies. We offer a variety of UPS and USPS shipping options from Next Day Air to UPS Ground and USPS Package Delivery. We’re also ready to help you navigate international shipping with our expertise in customs rules and regulations. We offer international shipping through UPS, DHL and USPS to make sure you have the option that works best for you. 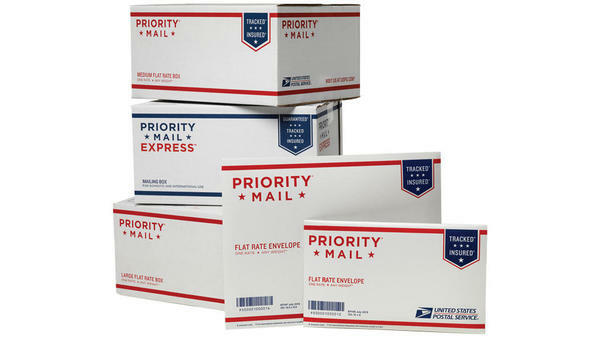 Let us be your one-stop-shop for shipping supplies as well as packing and shipping boxes. Our selection of supplies and custom box sizes will meet all your needs. Need to ship large and/or heavy items? We offer a full suite of freight services whether for motor, air or ocean shipping. 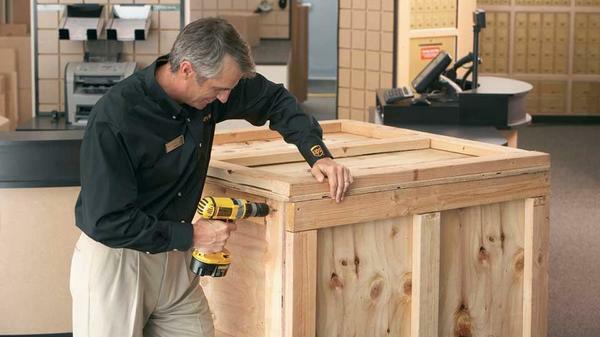 We'll even create a custom crate or pallet to fit your item for safe transport. Let us handle the big stuff for you. 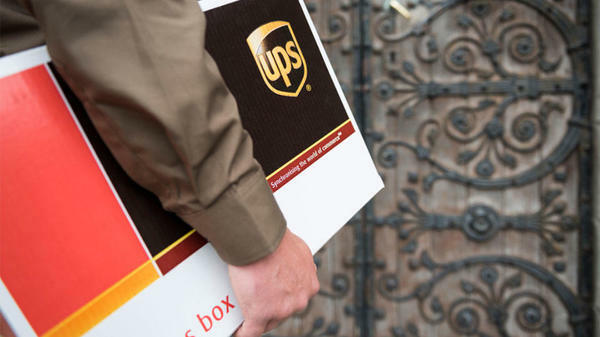 The UPS Store San Luis Obispo can handle your air, motor or ocean freight needs regardless of the size and/or shape of your items (e.g., heavy equipment, cars, and grand pianos). No matter how big or bulky your item is, we can get it to where it needs to go.